Amazon says it sold "millions more" Amazon-built devices this year than during last year's holiday season, as the company expands its portfolio of electronics with the Alexa digital assistant. Amazon’s Alexa had a very good Christmas. 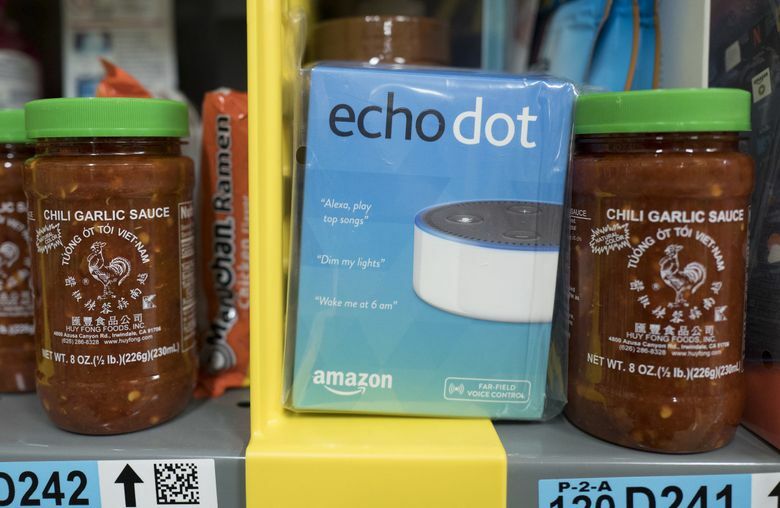 The retailer said on Tuesdays that it sold “tens of millions” of devices bearing the Alexa voice-activated digital assistant during the peak shopping season. That lineup includes Amazon’s Echo speakers and Fire TV streaming device, among other gizmos. The Alexa sales range was among a barrage of factoids Amazon released on its activities during the holiday shopping frenzy. The disclosures lean toward the self-promotional and the trivial (“An Amazon Air cargo plane can hold more than 10,000 Instant Pots” and “Millions of customers in the U.S. watched deals with Watch a Deal”), but include some limited data points that retail analysts will pick apart for hints at the health of Amazon’s business. During a single, unspecified week, 4 million people signed up for paid or trial Amazon Prime memberships. Analysts say subscribers of Amazon’s membership program, which costs $99 a year in the U.S., likely spend more on the retail site than non-members. More than one billion items were ordered from the legions of independent sellers on Amazon’s Marketplace. Such sellers in recent quarters have accounted for half of the products purchased on Amazon.com. 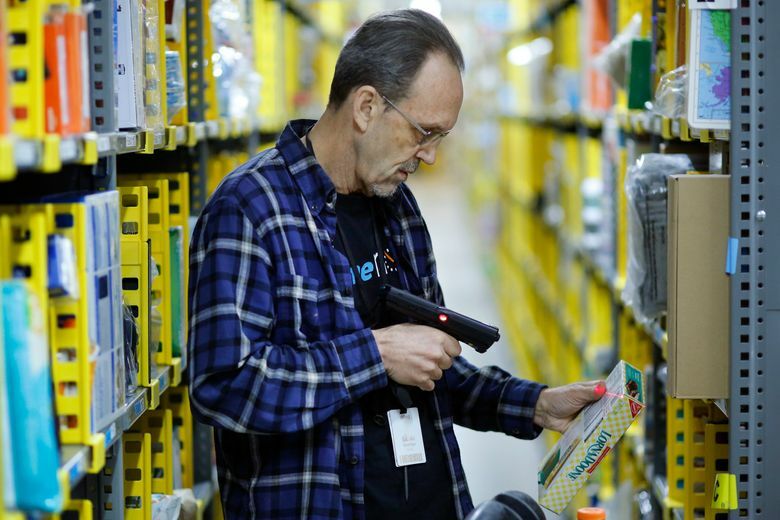 Among Amazon’s expanding fleet of warehouses, 10 facilities managed to pack and ship more than one million packages in a single day, an emerging benchmark for Amazon’s increasingly automated depots. Use of Amazon’s mobile shopping app worldwide was up 70 percent. Amazon’s shelves this year were stocked with an expanded range of Alexa-enabled devices, including refined versions of the cylindrical Echo speaker and a smaller, alarm-clock-like Echo Spot. Analysts say Amazon’s Alexa has a wide lead in the emerging competition to build voice-activated software for the home, a market for which Google, Apple and Microsoft are also vying. 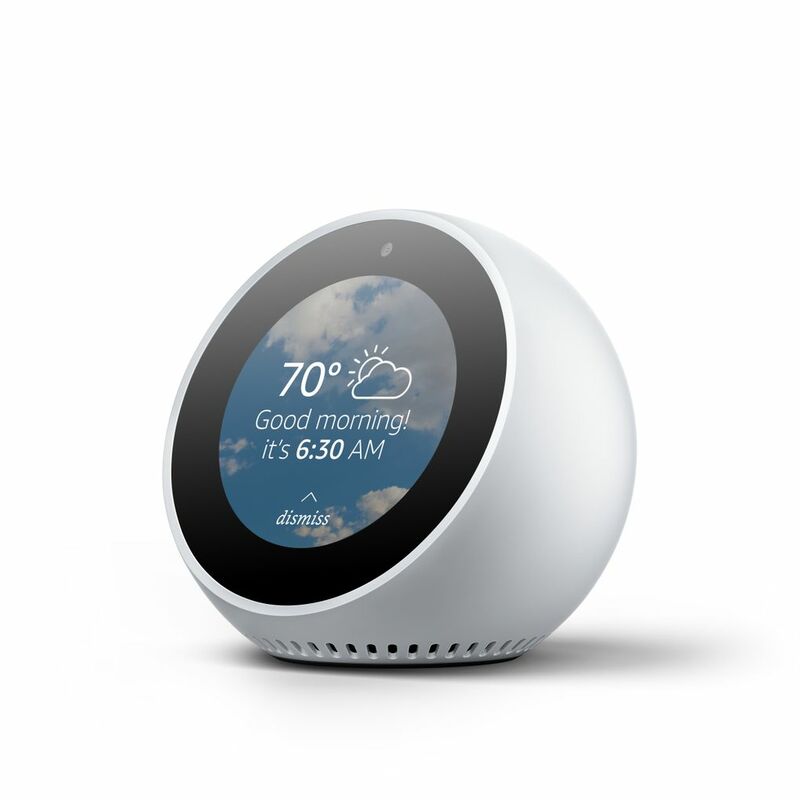 In addition to setting timers, checking the weather or reading the news, Alexa devices can be programmed to control other internet-connected devices. And, crucially for Amazon, a company skilled at using one product or perk to get customers to buy more, Alexa opens up shopping by voice. Analysts with RBC Capital Markets estimated in a report last week that Amazon was on track to sell 33 million Alexa devices in 2017, up from 4 million in 2016. Adding together Alexa device sales and the increased Amazon spending of their owners, the analysts project Alexa will bring in $10 billion in sales in 2020. Amazon hasn’t released sales figures outside of broad ranges. On Tuesday, the company said the Echo Dot miniature speaker was the best selling product from any manufacturer across Amazon’s retail site during the holiday season, with “millions” of units sold.